Yet, for all the progress that the sector has made, there is still much more that can be done – most notably in the sorts of technological innovations that have been impacting the conventional finance industry in recent years. At the moment it is fair to say that Islamic fintech is more of an aspiration than a reality – and it is clear that the sector as a whole has not taken to the new opportunities in technology that we have seen elsewhere. But given the size of the industry and the potential for further growth, the scale of the opportunity is exciting. Part of the potential comes from the characteristics of the locations in which Islamic finance has been most rapidly adopted. In the Middle East and in South East Asia we have consistently seen economic growth above the global average and long term trends that look to support that growth over the longer term. They are also characterised by fast growing, young populations – and, in the case of the Gulf, some of the highest smartphone penetration in the world. This means that there is both strong potential for further growth in the industry as a whole and a young, affluent customer base who are technology-adept and open to adopting new technology, products and services. And as the fintech industry grows exponentially and the demand for inclusive ethically based investments pushes financial entities towards Shari’ah compliancy we are witnessing a want for the convergence of two, creating a space for the rise of Islamic financial technology. This potential also extends beyond the historical centres of Islamic finance – indeed Islamic finance is quickly becoming a global entity. No longer limited to the Middle East and desirable because of ethically based investments, we are seeing a rise in Shari’ah- compliant based investments in the Europe, more specifically in the UK. Already notable projects in the UK have been funded through Islamic finance, either wholly, like the Shard, Europe’s tallest building at towering 95 stories, or partially like Chelsea Barracks and the Olympic village. Indeed, in February, the UK saw the Shari’ah-compliant certification of an equity-based property crowdfunding platform, Yielders. Of course, while there is considerable potential, this potential can only be realised if there is the necessary support for those businesses and entrepreneurs looking to innovate. For example, the rapid growth of Islamic finance has meant that the sector has a need for more skilled professionals. Without investment in developing human capital, the ability for the industry to develop fintech solutions tailored to Islamic finance will be limited. Seeing this space in the Middle Eastern banking industry, the Kingdom of Bahrain has entered a partnership with fintech incubator and ecosystem builder Singapore Fintech Consortium (SFC) and asset management and advisory firm Trucial Investment Partners. This partnership stands to initiate, nurture and sustain Bahrain’s fintech ecosystem, utilising the guidance and expertise of the SFC. The recently formed partnership between Bahrain and Singapore promises a stimulating period of time for growth and development in the fintech sector, Bahrain being able to pull from the experience of global industry leaders. 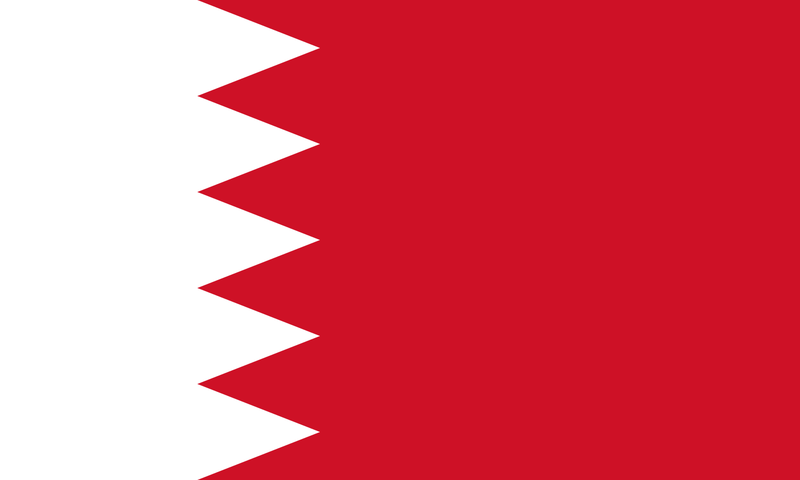 Likewise, Bahrain has also recently opened a consultation, led by the Central Bank of Bahrain (CBB), with the aim of establishing a regulatory sandbox for fintech – enabling businesses to take advantage of the concentration of Islamic financial, research institutions and standards-setting bodies in driving innovation in the sector, and the CBB has gone out to consultation on crowdfunding, including Shari’ah-compliant crowdfunding. 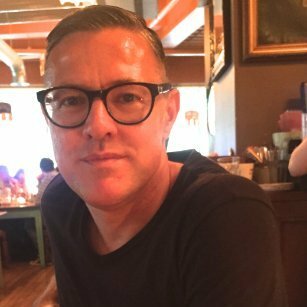 If these sorts of developments can help to support innovation within the sector there is real potential to transform the Islamic finance industry, to unlock Shari’ah-compliant and ethical investment capital and to support growth and financial inclusion within Muslim populations across the world. 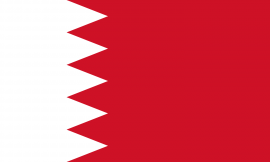 Bahrain's Electronic Network For Financial Transactions seeks unity. Will provide support to Middle East start-ups.